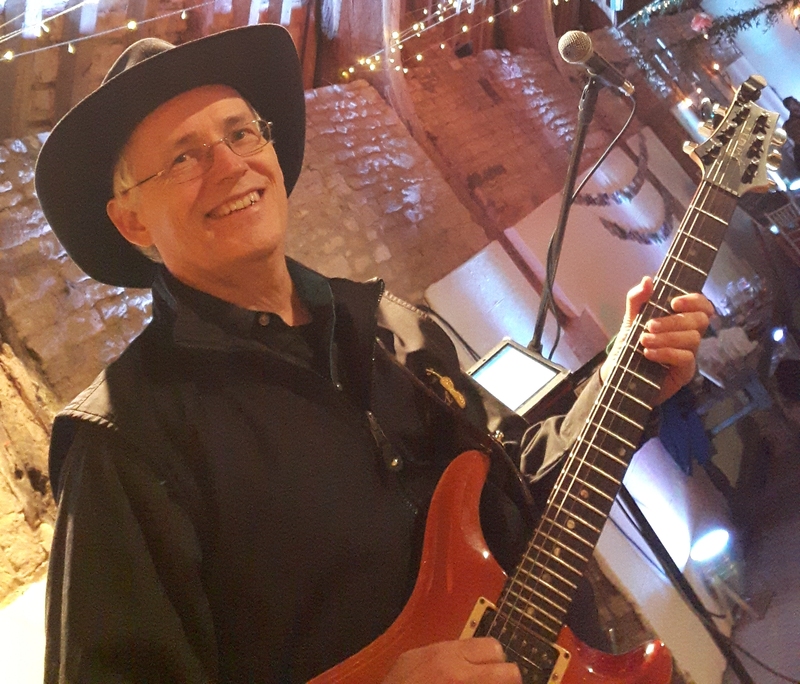 Professional musician playing roots, fusion, rock and pop. The death of live music in Luton / Dunstable / UK? Unauthorized use and/or duplication of this material without express and written permission from this blog’s author and/or owner is strictly prohibited. Excerpts and links may be used, provided that full and clear credit is given to Brian Heywood with appropriate and specific direction to the original content.